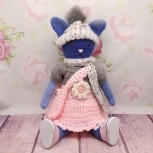 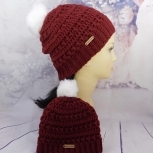 Mommy and me set features a ribbed beanie crocheted hat with pom pom and bow. 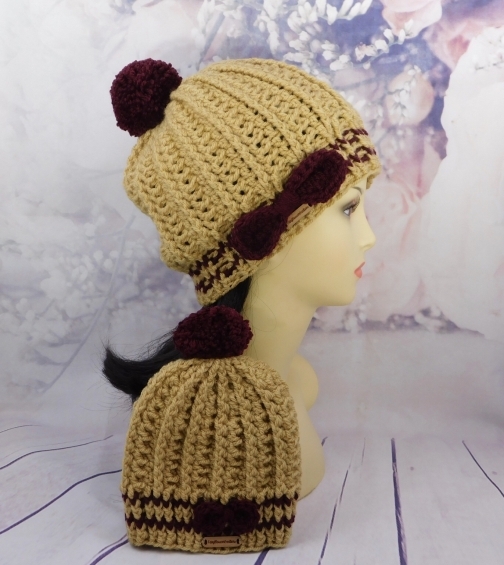 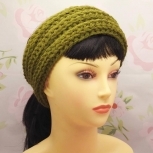 This ribbed crocheted hat is stylish and warm for winter weather. 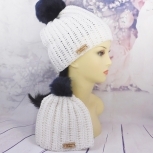 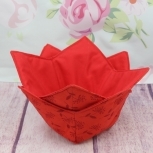 Mother daughter hat sets are a cute way to accessorize you and your little one.